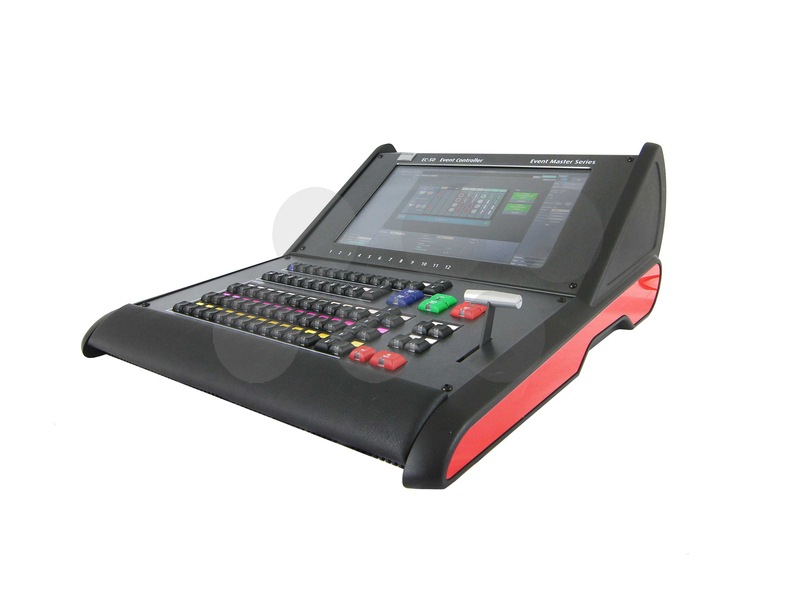 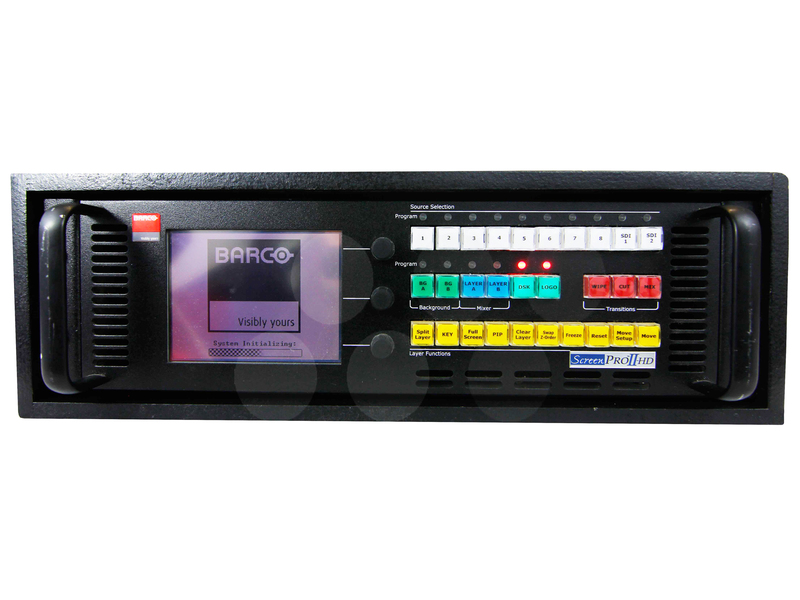 The Barco ScreenPro II HD/SDI uses four image layers (unscaled background, up to two scaled PIPs or keys, and an unscaled downstream key) to produce sophisticated effects, including transitioning backgrounds, transitioning PIPs, wipes, dissolves and keys. 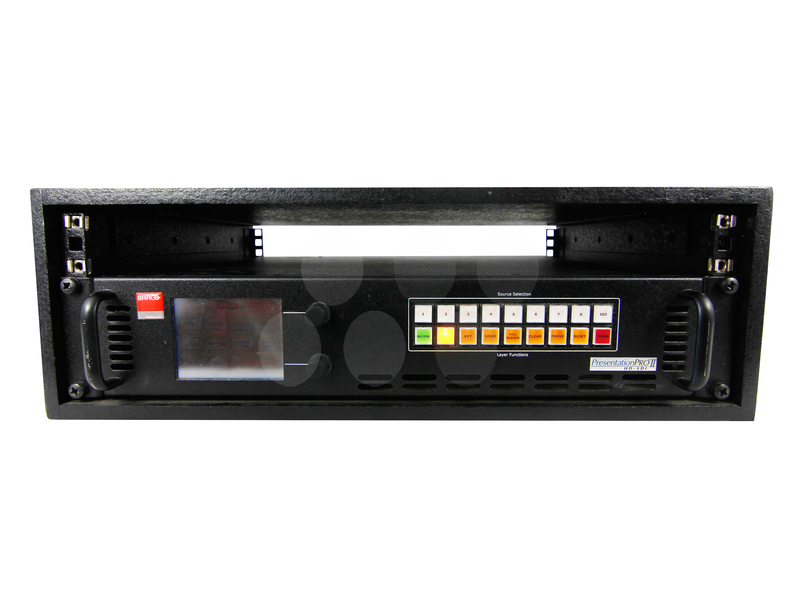 Two inputs are scaled and mixed to provide transitions within a PIP or, alternately, two independent PIPs or keys displayed on a background. 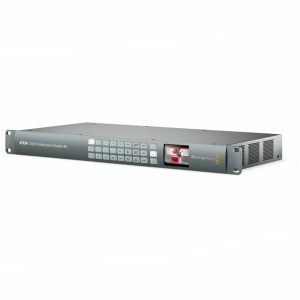 In addition, two unscaled high-resolution input channels provide seamlessly transitioning backgrounds, or alternatively, a high resolution background and high resolution Downstream Key (DSK). 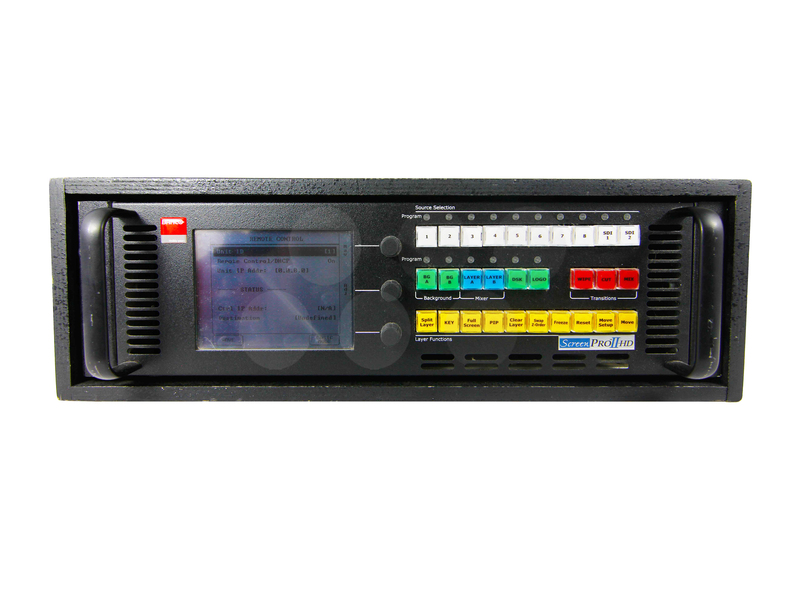 In addition, up to two SD/HD-SDI inputs are available for the scaled channels.